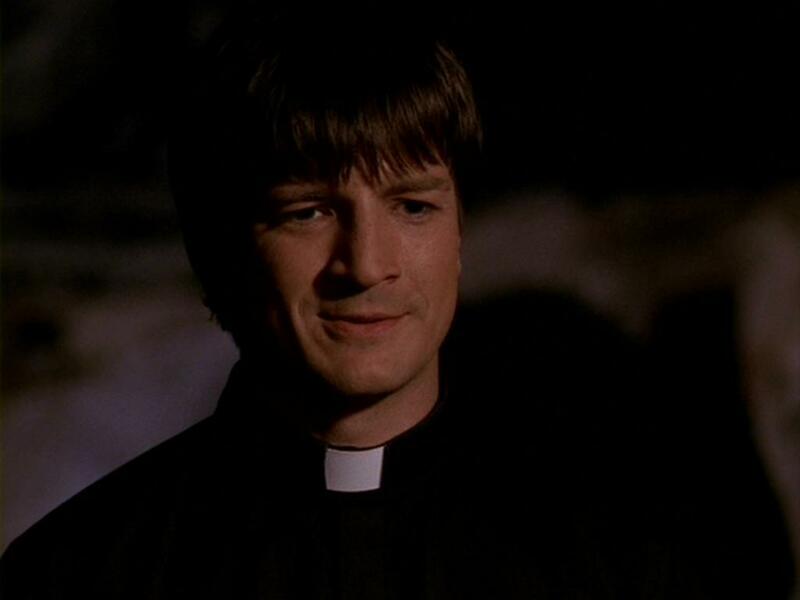 In “Buffy,” Caleb (portrayed by Nathan Fillion) was an evil, defrocked priest who hated women and had also been a serial killer of younger girls before joining with The First in its evil plans in Season 7. Ever since the beginning of the last season, Caleb had been responsible for organizing the bringers’ attacks on potential slayers throughout the world, and he bombed the Watchers’ Council main office in London and thereby killed most of the watchers in the world. Caleb then went to the United States and was a guest at a Catholic mission in Gilroy, a small town close to Sunnydale. There, Caleb found a secret room that bore a weird inscription: “It is not for thee; it is for her alone to wield.” Caleb, after becoming very angry, killed all but one of the members of the mission. In Sunnydale, Caleb and some of the bringers stayed at the Shadow Valley Vineyards to find an artifact for which Caleb had been searching in Gilroy. The Scoobies and potentials attached Caleb there, but he killed two potential Slayers, gouged out Xander’s eye, and defeated everyone else easily, forcing a retreat. Later, Caleb embued himself with the power of The First before Buffy had found the slayer’s scythe that he had been unable to remove from a stone. 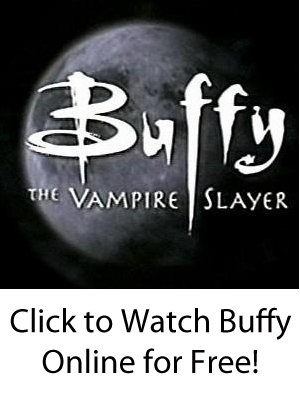 In the ensuing battle, Buffy killed Caleb with the scythe, slicing him in two in the beginning of the final episode of the series — leaving everyone to fight the First and its Ubervamps at the end.